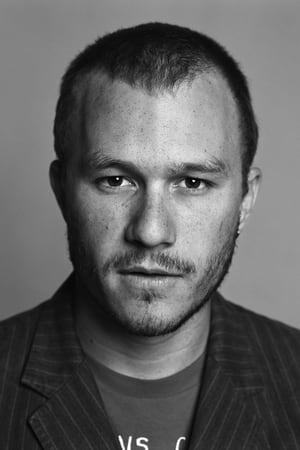 Heath Ledger embodied the crazy, psychotic, brilliant Joker to a T. He was a joy to watch! Totally deserved the Oscar for Best Supporting Actor. R.I.P.